Shopping for Flooring in Irving, TX? We make shopping for flooring simple, and our low prices on wood, carpet, tile, laminate and vinyl plank flooring are unbeatable. We have installed new flooring in hundreds of homes in Irving and the surrounding area. S&H Flooring works with a variety of flooring product manufacturers. 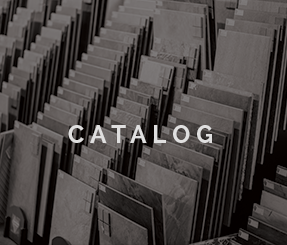 With our fully stocked distribution center near Irving, Texas, our large selection of flooring products enables us to begin professional next-day installation in most cases. 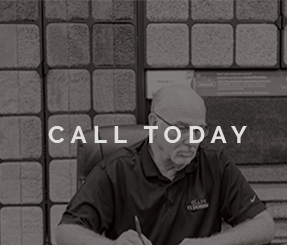 We’re aware that you have options when shopping for flooring. We’re confident enough with our flooring products and flooring prices that we invite you to shop around and obtain multiple quotes. Don’t be fooled by $99 rooms or 75% off sales from other flooring companies. 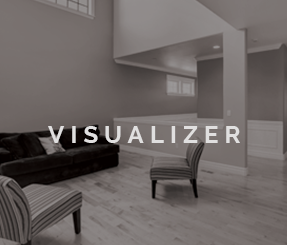 With our free estimates, you’ll know your exact flooring costs up front. You’ll find that we have unbeatable flooring prices with unmatched flooring quality. At S&H Flooring, we give you the best price and great quality without the hassle. No matter the room, S&H Flooring has a full range of flooring products available for your Irving area home at wholesale pricing.